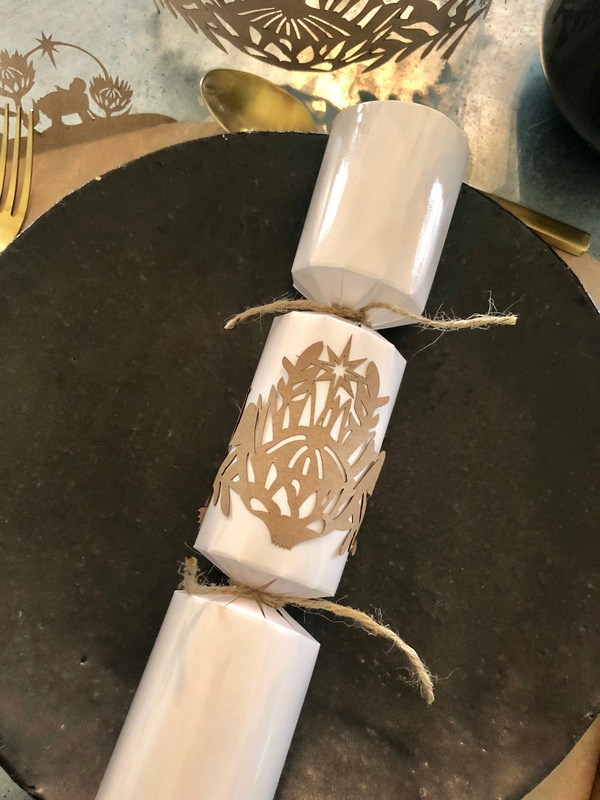 South African Christmas cracker and filled with delightful goodies? 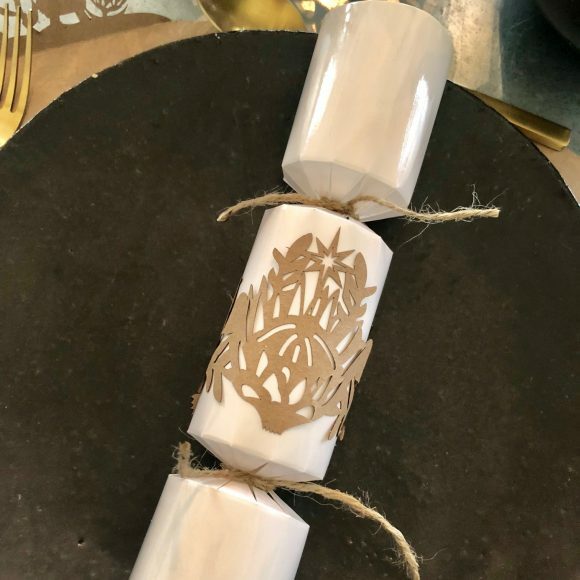 Small gift included in each cracker as well as a snapper. Category: Seasonal. 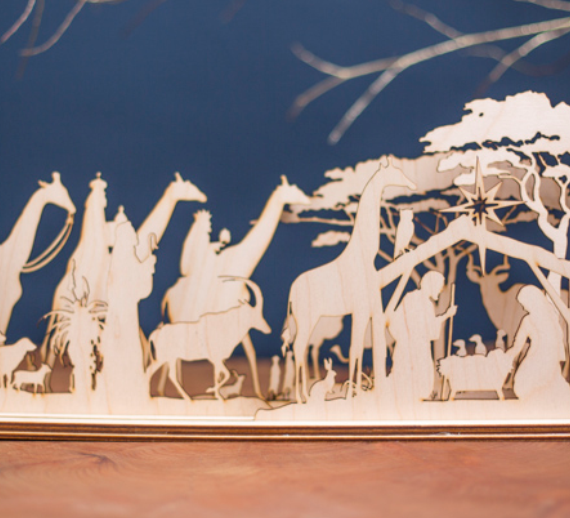 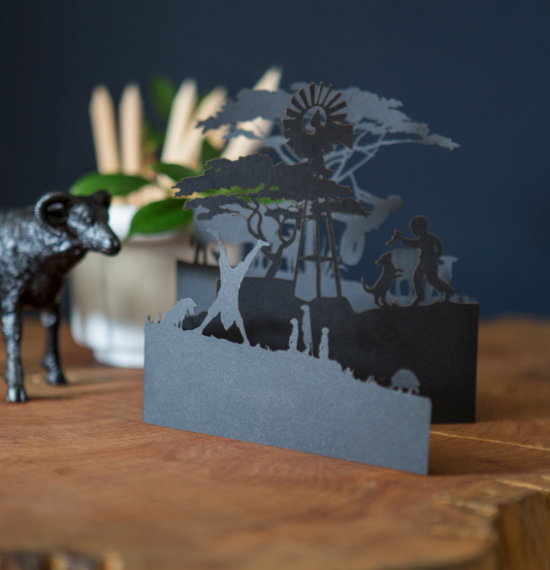 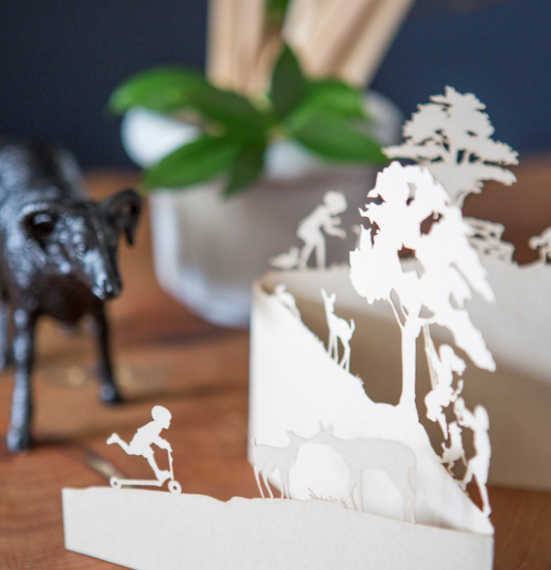 Tags: christmas, Christmas in Africa, Paper, Paper art.